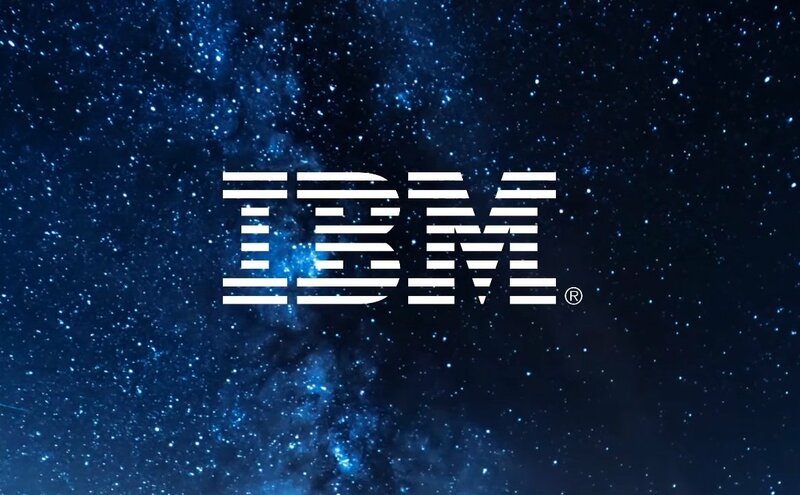 Ahead of the EU’s General Data Protection Regulation coming into force, IBM is making some changes to how customers interact with their data at IBM Cloud’s Frankfurt data center. 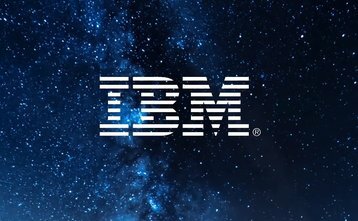 From December, the company will change how people access the data, how much control they have over their data and who at IBM can handle that data. “Every day I hear from a wide range of global clients across every industry that they need tighter controls and visibility into where their data is stored and processed in the cloud,” Sebastian Krause, general manager of IBM Cloud Europe, said in a blog post. Under the new rules, access to customer data in Frankfurt will be controlled by EU-based IBM employees only. IBM will also grow its customer support teams in Europe to ensure 24/7 support. Starting in the new year, IBM will roll out the ability for clients to encrypt their data with their own master keys.